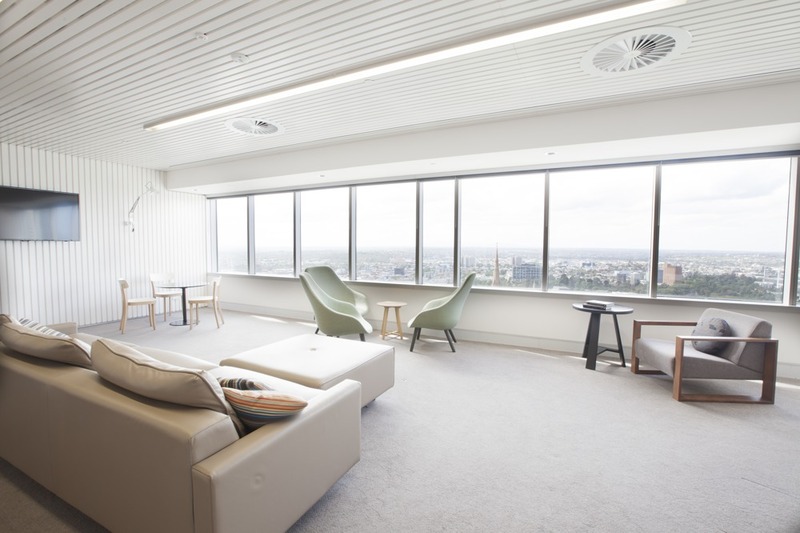 Casselden, at 2 Lonsdale Street Melbourne, was a 20-year-old, 61,412 sqm office building, which required a significant upgrade to bring it into line with the current sustainability expectations for an A-grade commercial office. 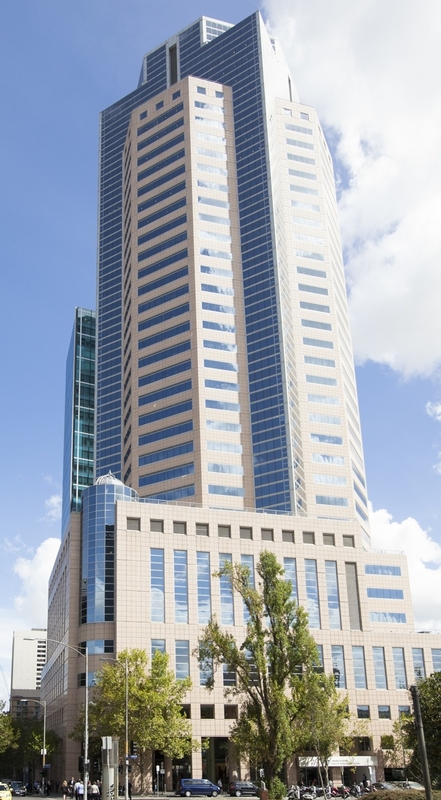 ISPT undertook a major interior renovation and capital works program to improve the building’s sustainability. 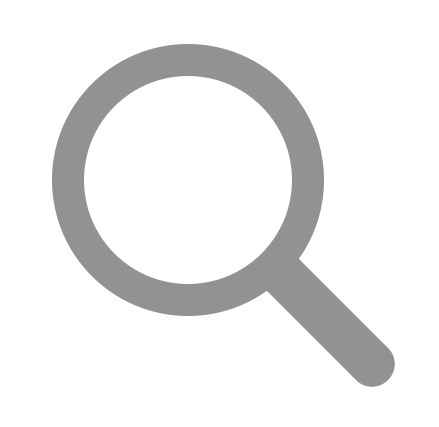 installation of Hydroshare, a sophisticated, web-based monitoring system. 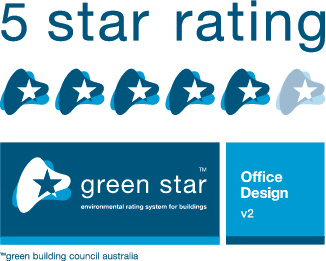 4 Star NABERS Indoor Environment base building rating.